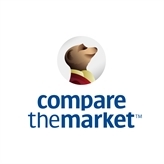 comparethemarket.com was launched in 2006 and has grown rapidly to become one of the UK’s most loved price comparison websites. We’re best known for offering an independent and impartial comparison on car and home insurance products. As an insurance intermediary we do a whole lot more besides. 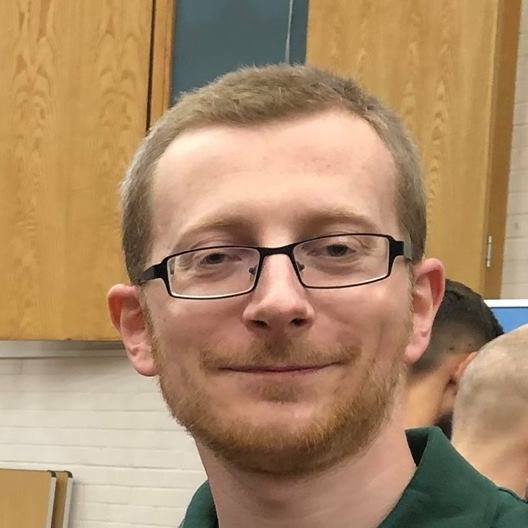 Want to get notified about new jobs at comparethemarket.com?